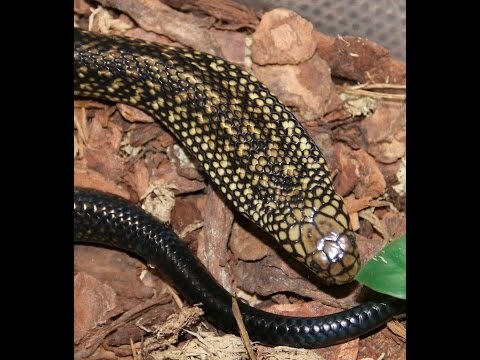 YouTube - Humidity boxes are an incredibly useful addition to your snake’s enclosure, and they have more uses than just to assist in shedding. Watch this episode of Snake Discovery to learn why humidity boxes are so important, and how you can make one for your own snake. 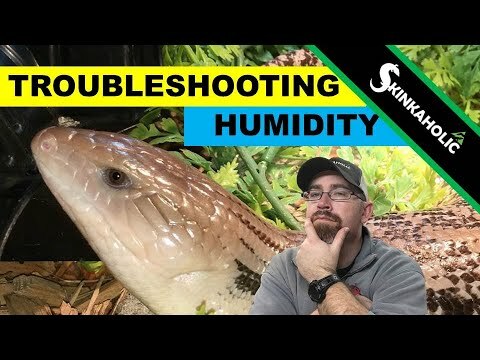 YouTube - Snake Charmer details how to fix humidity issues that are experienced in dry areas when keeping tropical snakes. 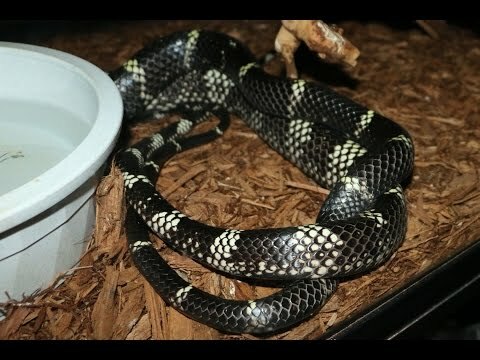 YouTube - Dan Mulleary of DM Exotics talks about the new egg boxes that he plans to use for incubating snake eggs this season.